Are you shopping for a new shopping engine? New generation shopping and pricing engines give airlines control over the how they price the air and ancillary offer. Now airlines can elegantly and cost effectively handle pricing and shopping requests even against a backdrop of spiraling search volumes. The benefits of new generation shopping and pricing don't stop there. By pursuing modern retailing strategies such as Dynamic Pricing, airline commercial executives can turbo charge revenue generation efforts by approximately 6%. This primer introduces air commerce executives to the world of new generation shopping and pricing. It begins with an overview of the complexity and challenges presented by traditional air shopping and pricing methods, before diving into discussing how new generation technology can reduce strain while boosting revenue. 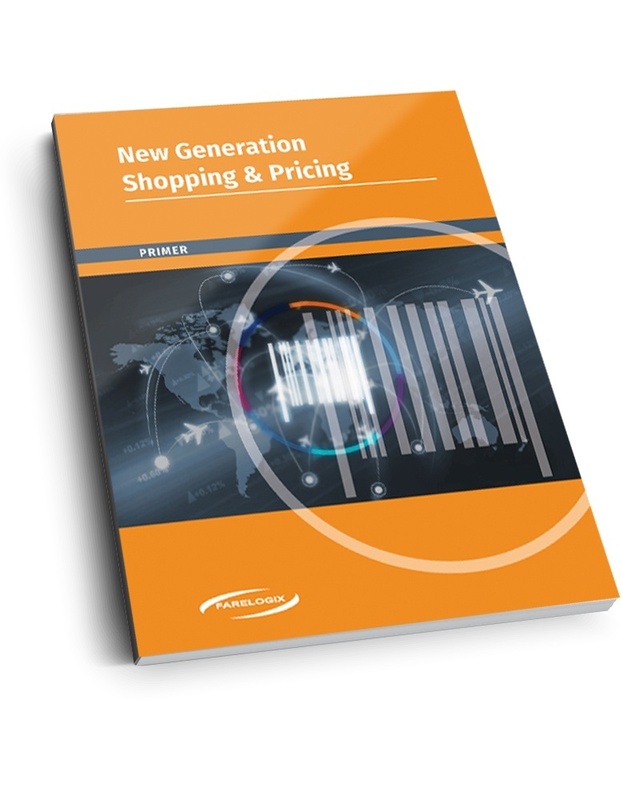 To download your copy of the Farelogix New Generation Shopping & Pricing Primer complete the form below.